Liverpudlian four-piece Circa Waves recently unveiled their latest single Fossils (due for release on 19th January) and now have just announced that they’ll be heading out on an extensive UK tour in April 2015. The indie kids will play at Newcastle’s Riverside venue on Wednesday 8th April, the first stop in the tour. Circa Waves are set to release their debut album in the near future, though the details of the release have yet to be announced. Their brash, scuzzy tunes are reminiscent of a time when The Libertines were at the top of their game, making them part of a growing number of acts reviving the sound of the early noughties. Though they’re not exactly breaking the mould, the band don’t really seem to care and are more interested in making indie-pop that you can actually dance to. 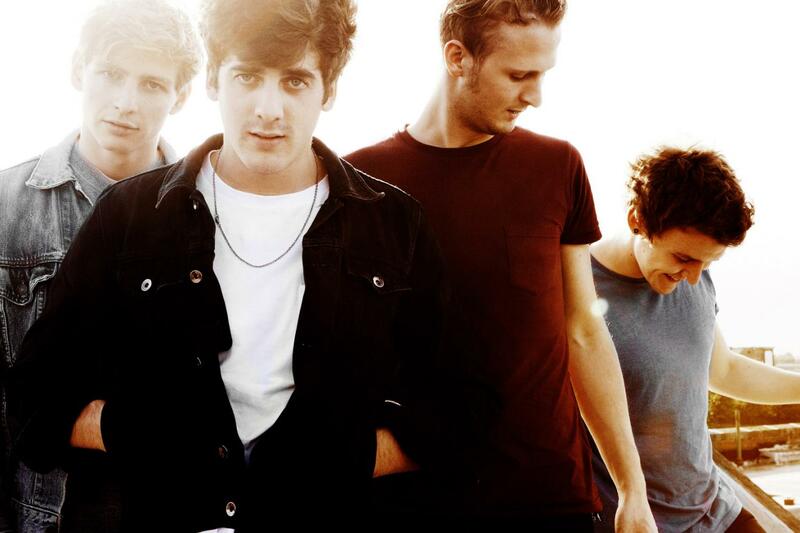 Circa Waves will play Riverside, Newcastle on Wednesday 8th April 2015.